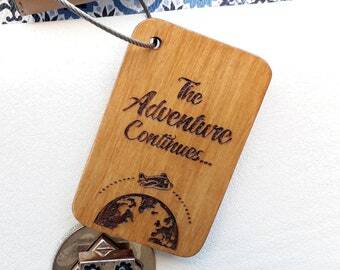 Announcement Starwood Designs specialises in the creation of practical, personal and customised wooden gifts, mementos and home decor. 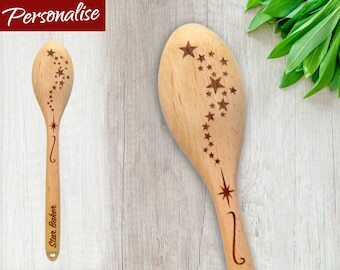 Our products range from personalised wooden spoons to custom engraved chopping boards and decorative wooden gifts. We pride ourselves in the quality of our products and have a variety of unique designs for all occasions. Whether you are searching for a special gift for father's day or mother's day, a memorable keepsake for a wedding or anniversary or personalised decor for your home we are sure you will find something you and your loved ones will love! 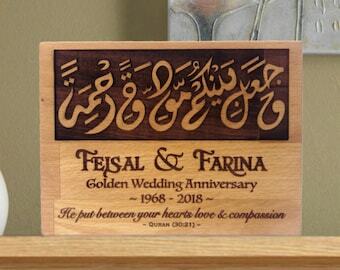 Starwood Designs specialises in the creation of practical, personal and customised wooden gifts, mementos and home decor. 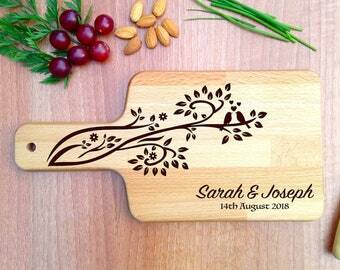 Our products range from personalised wooden spoons to custom engraved chopping boards and decorative wooden gifts. 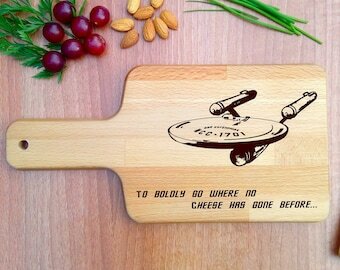 Add a Star Wars crest fork of your choice to this Darth Maul cutting board & spoon set for just £5! 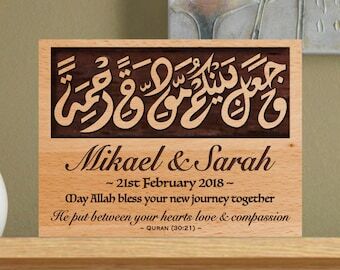 Starwood Designs specialises in the creation of practical personalised and custom made wooden gifts, mementos and home décor. 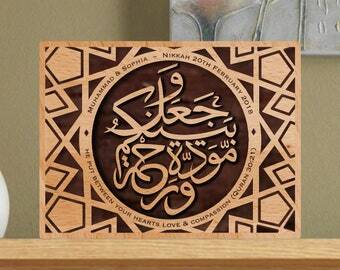 All items are made-to-order with a selection of hand engraved and laser engraved products. When working with any product, whether it be a wooden chopping board, spoon or even a plain old plank, our philosophy is to make sure everything we create maintains a practical use whilst becoming personal to its owner. New designs are being added all the time and custom order requests are always welcome. Please start a conversation with us here on Etsy, or email us at hello [!at] starwooddesigns.uk with your requirements. We'll be more than happy to help! To fulfil your order, you must provide us with certain information (which you authorised Etsy to provide to us), such as your name, email address, postal address, payment information, and the details of the product that you’re ordering. You may also choose to provide us with additional personal information (for a custom order of jewellery, for example), if you contact us directly.